Andrew Taylor Plumbing & Heating is a company that prides ourselves on our reliability, professionalism and friendliness. Whatever your plumbing & heating related issue, you can rely on us to fix it efficiently, effectively and with as little disruption to you as possible. Whether you’re suffering from a burst pipe, a leaky tap or a faulty boiler, our 17 years’ experience and Gas Safe registration gives you the peace of mind that we will fix your problem professionally and effectively. We specialise in all aspects of plumbing and heating, from central heating & radiator installations and boiler installations, repairs & servicing right through to landlord safety certificates and fire servicing & installations. We can even replace your tired old bathroom for a beautiful new one that you can be proud of! 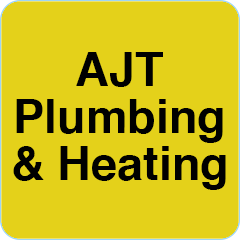 Whatever plumbing or heating work you need doing, call us now for a free, no-obligation quotation.